Education Futures founder, Dr. John Moravec, presented A theory for invisible learning during his keynote at the IDEC@EUDEC conference in Mikkeli, Finland on June 9, 2016. A lot has changed since we wrote the book in 2011, and we need a formal theory for invisible learning more than ever. We seem to have gotten a bit hung up on technology. It’s not about computers. It’s about connecting with ourselves as humans, embracing the human experience, and trusting in each other to learn. Invisible learning is about placing trust in learners and shifting the flow of power from the top-down to the learner-out. By removing the rigidity of top-down control, and placing trust in learners, invisible learning can be made visible. To date, hundreds of thousands of copies of the book Aprendizaje Invisible have been distributed. The text has become essential reading for educational change makers in the Spanish-speaking world. The book is available as a free download at aprendizajeinvisible.com. 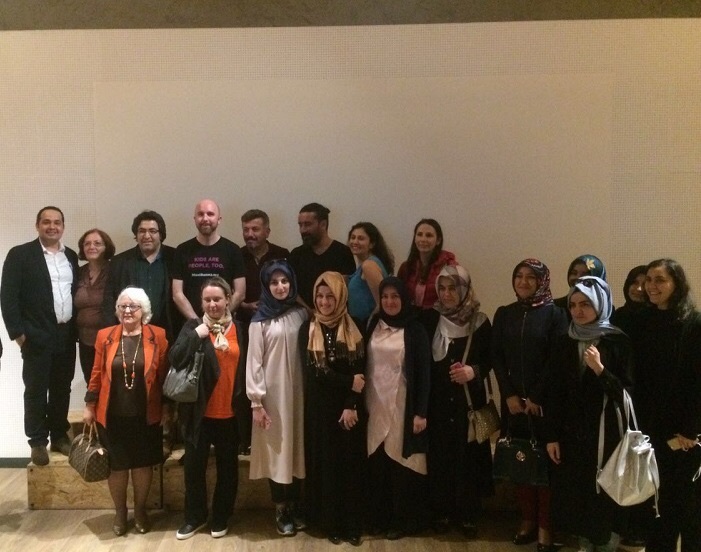 We enjoyed a wonderful evening in Istanbul at an event organized by Egitimpedia, a group of education leaders in Turkey who are focused on educational innovation. Egitimpedia is also responsible for the Turkish translation of Manifesto 15. 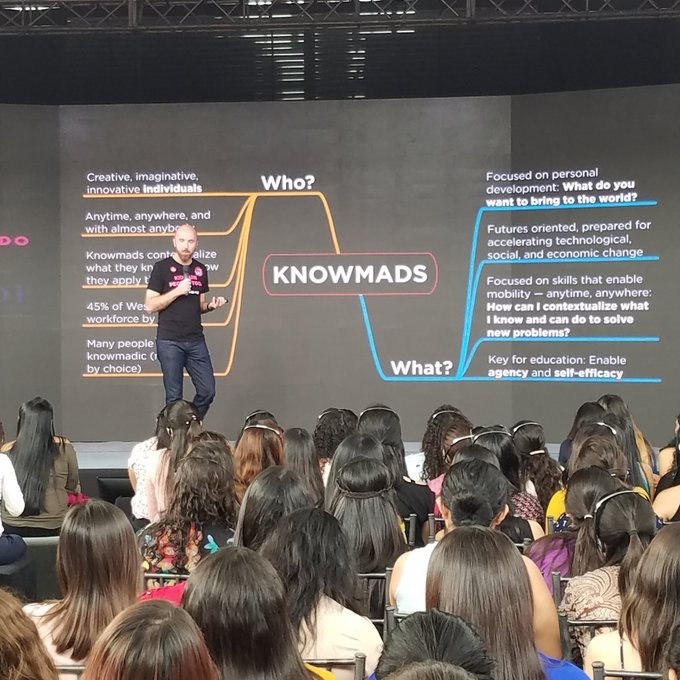 Together with Egitimpedia founder, Ali Koç, Education Futures founder John Moravec shared the principles of Manifesto 15 in a joint seminar, connected to SOMECE in Mexico. The connection by Skype enabled us to have a true East-West and South-North dialogue on the future of education. John Moravec opened the seminar with a presentation on the story behind Manifesto 15. He asked, “We need to ask ourselves what we are educating for, and precisely for whom is this all supposed to benefit?” He continued with trends in technology and labor markets, concluding that none of today’s jobs can be considered “safe.” We need to train to adapt to and build jobs and professions that do not exist yet. 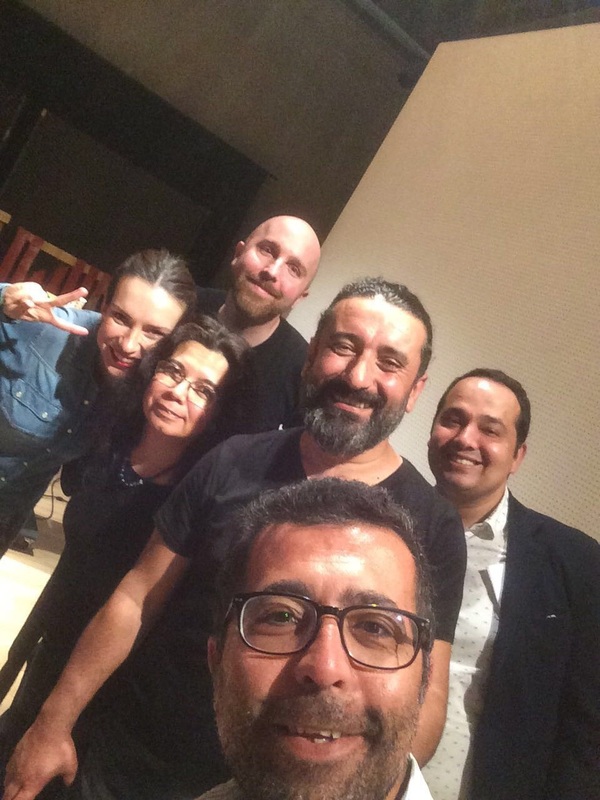 Ali Koç shared his experience growing up in a village in Kırsehir. 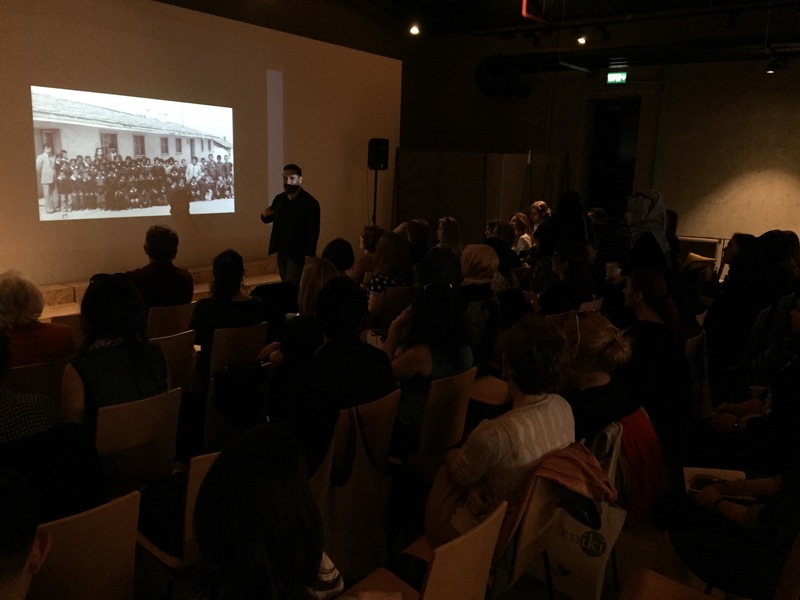 Relating his own experiences as a child in 1970s central Turkey, he emphasized how the non-formal and informal elements of his education connected to the Manifesto 15 principles. 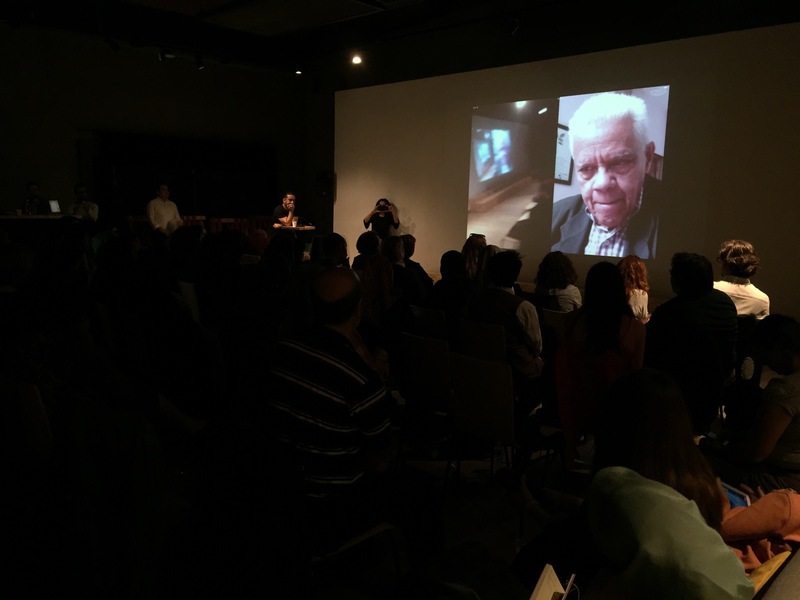 The last part of the event consisted of questions and comments by participants and followers online. 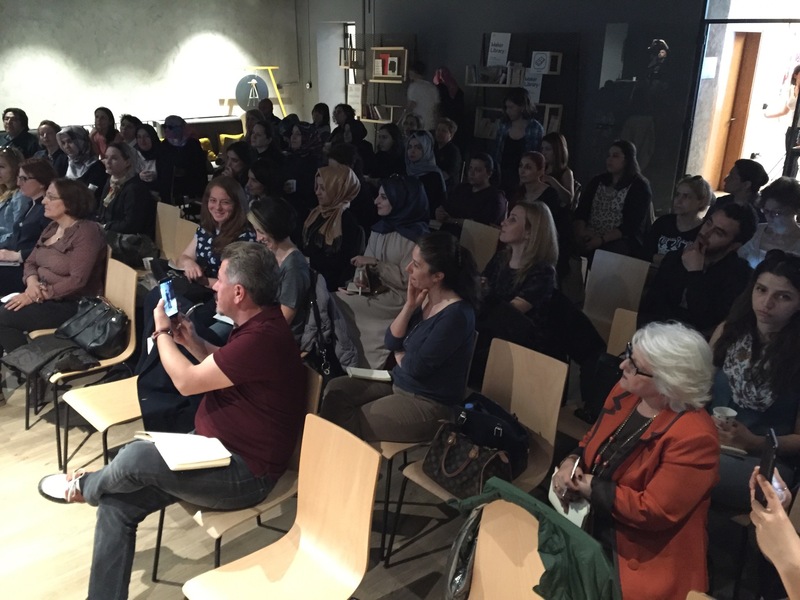 Thank you to the 80+ attendees who participated (plus hundreds online), and for making the conversation so rich! Like many of us, I did some reflecting over the New Year. It seemed it was time to re-center, and get back to basics. It’s too easy to get distracted and lose track of our principles and where we want to go with them. It was time to write a manifesto on what we’ve learned so far. Read Manifesto 15 at manifesto15.org. All of the manifestos that have inspired me are strongly associated with a date. The U.S. Declaration of Independence was signed on July 4, 1776. Charter 77 emerged in January 1977. Dogme 95 was crafted in 1995. Also, as ideas transform and develop over time, Manifesto 15 represents a snapshot of our ideas, visions, and what we have learned to date on January 1, 2015. It serves as a reference point to help us understand how we’ve done so far, and what actions we need to take next. As I wrote Manifesto 15 at the beginning of last week, I opened it for public edits, contributions, and comments via Google Docs as soon as the first draft was completed. The response has been phenomenal. In just the first few days since being released on January 1, it has received thousands of views and offers for translation into various languages. As I receive the translated (and proofread) documents, I will post them as well. Please give Manifesto 15 a read. If you would like to sign or have thoughts to share on our principles for education as we move forward, please do share. Let’s see what conversations we can spark and what initiatives we can inspire. To my collaborators on the project, and to our supporters, thank you!